Katowice, Poland, is the city where from December 2nd to December 14th the 24th UN Climate Change Conference of Parties is taking place at the International Congress Center. This meeting is the most significant one since the Paris Agreement in 2015 and comes at the end of the year that has been marked by extreme weather events happening across the world and the scientists’ alarming warnings that countries need to increase their efforts to tackle the threats of potentially catastrophic climate change. Carbon dioxide levels were the highest in recorded history in 2017. Additionally, NASA reports claim that this year was the second-hottest year since 1880. Global natural disasters triggered by weather were responsible for the global economy losses totaling $320 billion. In the future, they could even increase and have a more significant impact on the lives and livelihoods of people around the world. As fossil fuels are major contributors to the harmful CO2 emission, one of the key topics for the discussion in Katowice will be a transition away from them, which would entail financial support and training for the people who would be negatively impacted by this change. It is somewhat ironic that the COP24 conference is held in Katowice this year. Coal is vital for Poland, and Katowice is situated in the center of Silesia, a region where more than 90,000 coal workers (one-half of all the coal workers in the EU) live. Poland is responsible for the biggest hard coal production in the European Union, as the largest European hard coal mine lies on the outskirts of Katowice. 80% of Polish electricity comes from coal, as opposed to 30% in countries which are members of the International Energy Agency. 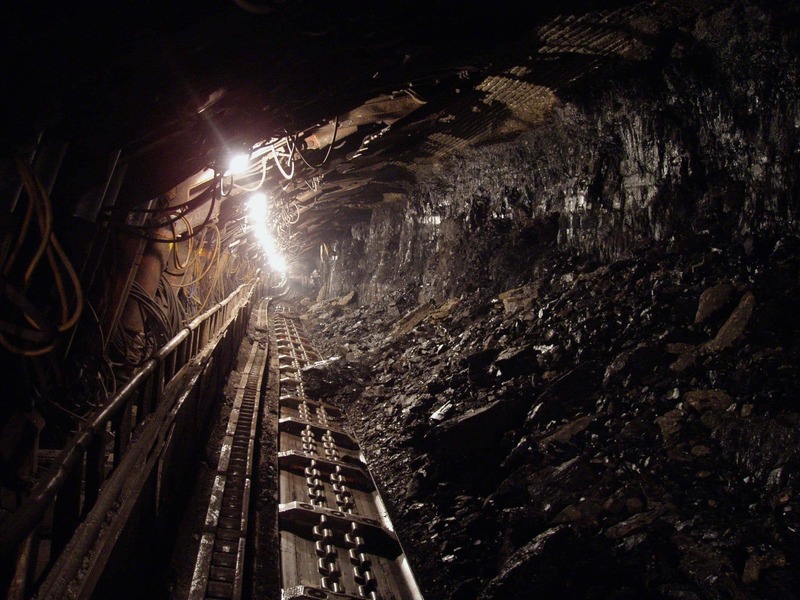 The Polish coal mining sector has undergone significant restructuring during the last few decades, and this transition was not always successful. All the mines in the vicinity of Walbrzych in Lower Silesia were closed, and the city has yet to recover from this. The coal industry in Poland employs a significant number of people, and there are around 500,000 jobs depending on the coal sector alone. Even though Poland is highly dependent on coal, since almost half of the entire world’s CO2 emissions come from coal it is now faced with the need to adapt and cut these emissions in an effort to slow global warming. This is why the Polish government plans to focus on measures to reduce emissions by implementing technologies which help do this (e.g., electric vehicles), and find ways to utilize more forests to soak up CO2. The government also wants to reduce the country’s reliance on coal for electricity production to 50% by 2040 (from today’s 80%). However, many people in the country stood in defense of coal ahead of the Conference. 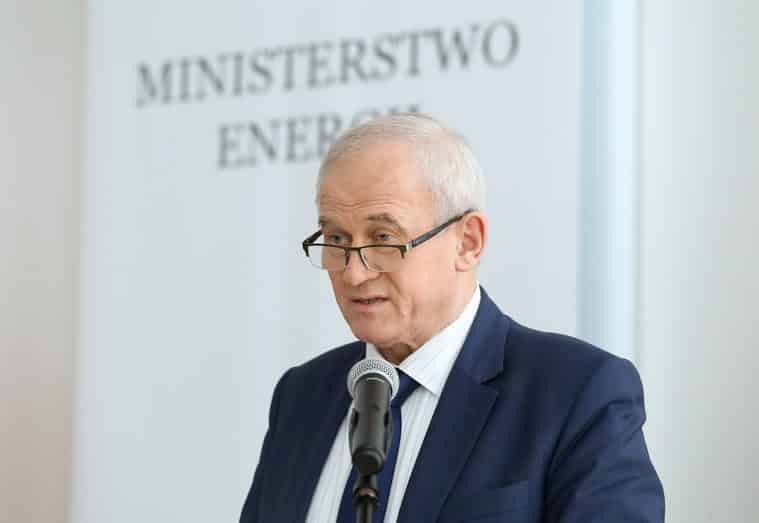 It is no surprise that the Ministry of Energy wanted to fight for the coal sector and expressed its concern since Poland is a coal-dependent country (however, a spokesperson for the Conference stated that this view was not a representation of the government’s official position). Krzysztof Tchórzewski, the Polish Energy Minister, who is also a great proponent for a new, proposed coal plant which causes controversy – Ostrołęka C – issued a statement on behalf of the ministry stating that it opposes the EU’s initiative on climate change, as it would harm the Polish economy. In this statement, Tchórzewski acknowledges the potentials of renewable energy, but also points out the need to keep using “low-carbon” natural gas and “clean coal.” Additionally, he believes that the drastic restrictions on fossil fuel use are not the answer as they raise the questions of affordability concerns and energy security. On the other hand, if Poland does not reduce its coal consumption, this would not be in line with the Paris Agreement which stipulated that the EU has to phase out coal power by 2030 in order to meet the temperature goal. Due to its coal dependency, Warsaw has been the most prominent opponent of climate regulations, but even its greatest ally, Hungary, has decided to close down its last coal plant by 2030 and replace fossil fuels, improve energy efficacy, develop a green economy, and add forests. She added that domestic consumptions were still high, growth fundamentals stable, and investment figures encouraging. 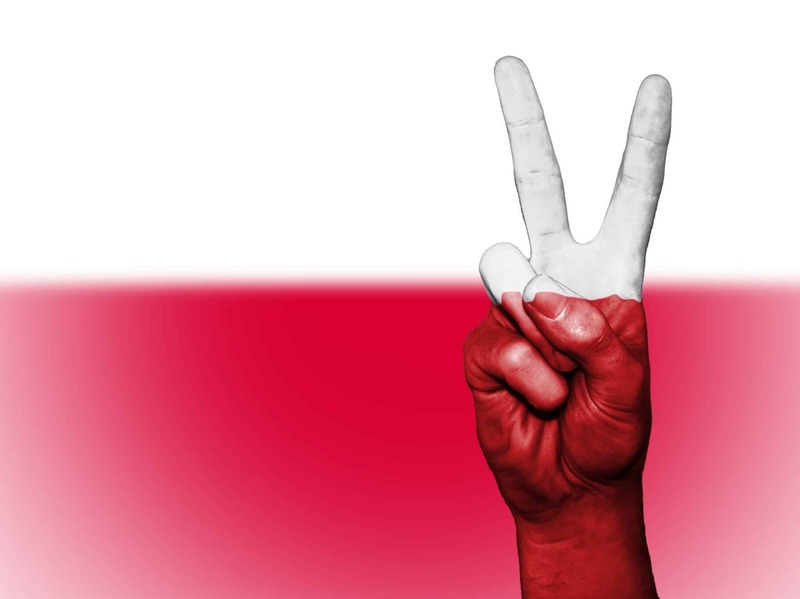 Polish GDP represents 0.85% of the world economy, and it averaged around $265.34 billion. It was the highest ever in 2014 at $545.18 billion and the lowest in 1987 at $63.9 billion. In the second quarter of 2018, the GDP figure was $101,872 million, with a quarterly GDP per capita of $3,196 (which is $135 higher than during the same quarter last year). According to the latest UN estimates, Poland has a population of around 38,077,000, which is the equivalent of 0.5% of the world population. In October 2018, the unemployment rate in Poland was 5.7%, the same as it was in September when it was expected to drop slightly, and this is the lowest recorded unemployment rate since 1990. There are some estimated that the unemployment rate could drop to a new record low at 5.4% by the end of this quarter. When it comes to long-term forecast, it is expected to trend around 5.1% in a year’s time, and to be on the same level in 2020.